Kid’s bedroom has been always decorated cheerful. It’s because in their bedroom, kids should feel that they are in their elements. However, of course we want to make them learn on what matters the most this time of the year. 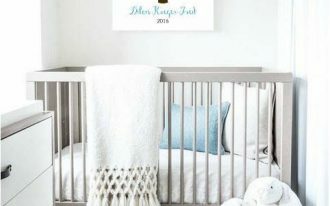 And for you who want to participate in sustainability, you would love to have rattan bed completing your kids’ bedroom. 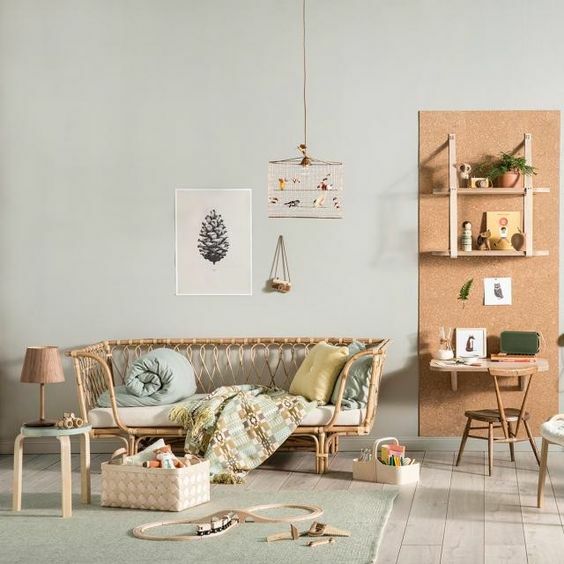 And here below are some kids’ bedrooms with rattan bed that you will fall in love with. 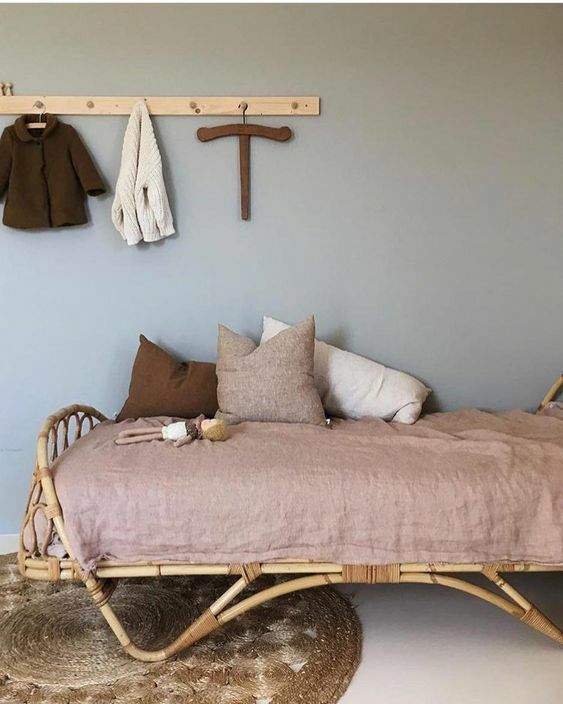 As rattan bed would look perfectly well with another rattan furniture, this one here pulls out a pretty and simple bedroom with all rattan items. Having bedroom under the sloping ceiling or in the attic can be really challenging with the limited space. 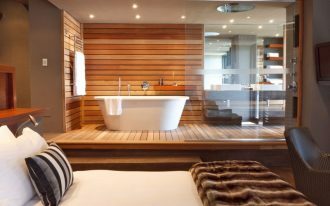 However, with rattan bed, the weigh that will occupy the space will not be as much as a sturdy bed would do. And, rattan bed will also give the room the warmth of natural material and the beauty of little details. The high beadboard and foot board are rich with details that will make this attic even more rich and warm. 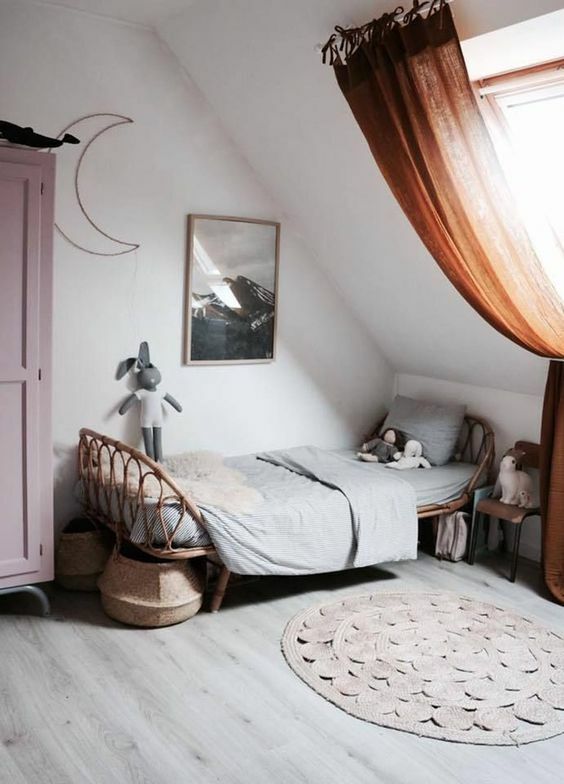 Adding a rattan bed in a girl’s bedroom will make it more pretty, especially when it’s curvy and rich in details. 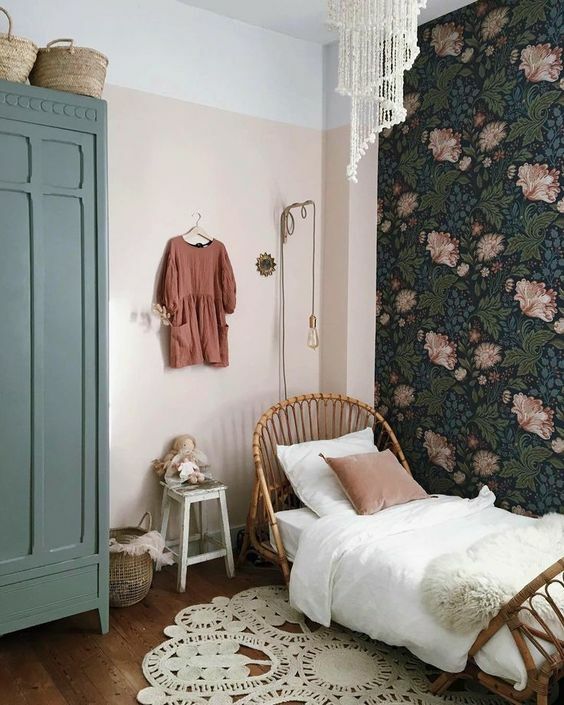 Seen in this bedroom, the flowery wallpaper and pretty rug compliment the rattan bed very well. While the previous one shows rattan bed with high foot board that makes the bed feel enclosed and safe, this one here is with the lower one. 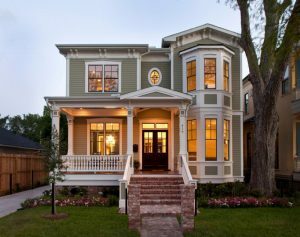 However, it depicts more airy and less limited space to roam. The details under the bed is beautiful too. Giving warm in the kids bedroom when you also pursuing sustainability is easy because the causes are in line. 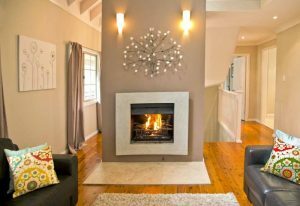 And as natural selections that you pick for the room will give warmth, bedroom with natural material will look even warmer. 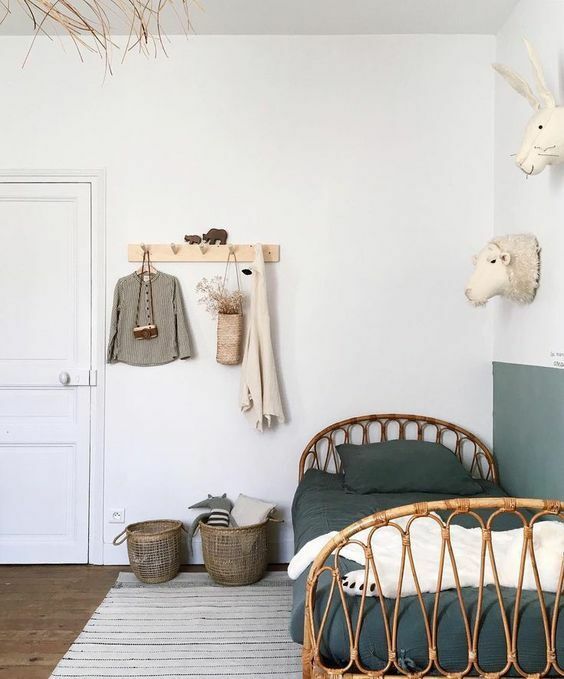 Seen in this bedroom, rattan beds with dark green bedding looks perfectly in sync with wooden floor and basket. Bedroom is where kids learn ownership and responsibility. And for that, sometimes, it is right to put everything in their room like study area and playing area. 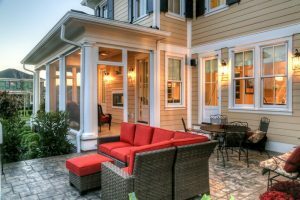 And to avoid being too heavy and crowded, furniture with light feature should be picked, like thin, sleek, floating tables, shelves, wooden chair, or rattan sofa bed. 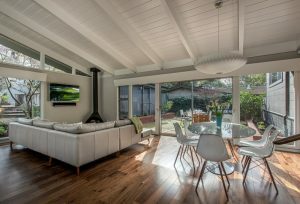 Choosing natural material helps to make the room feel light too. 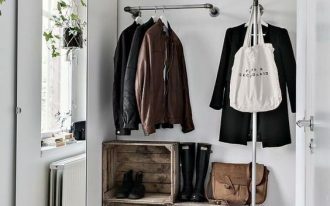 Material from the nature will always bring the best natural and fresh look that you can bring inside. These features are seen in this bedroom with wooden floor, rattan bed, and wooden cabinet with patterns on the door. Placed under the window, the bed must have a very refreshed air in the morning. And the room gets the privilege of bright light. 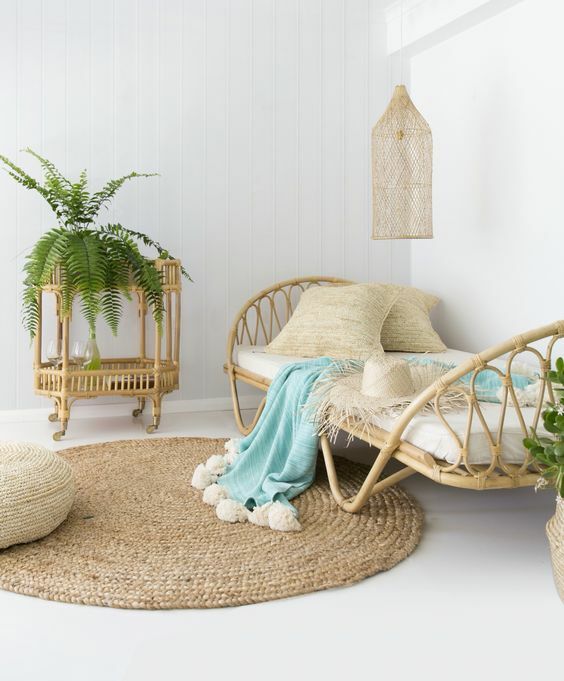 Rattan bed is a great feature for bohemian style. And that is why adding another bohemian features fall perfectly in this room. 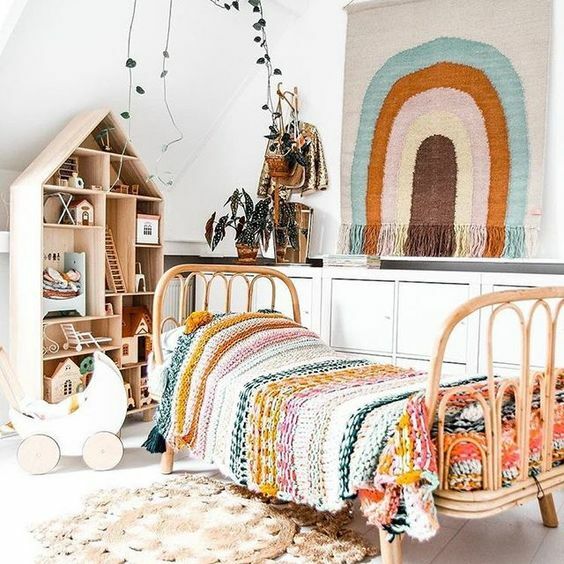 The colorful woven blanket looks great on the rattan bed, as much as the wall decoration, plants, and rug on the floor. 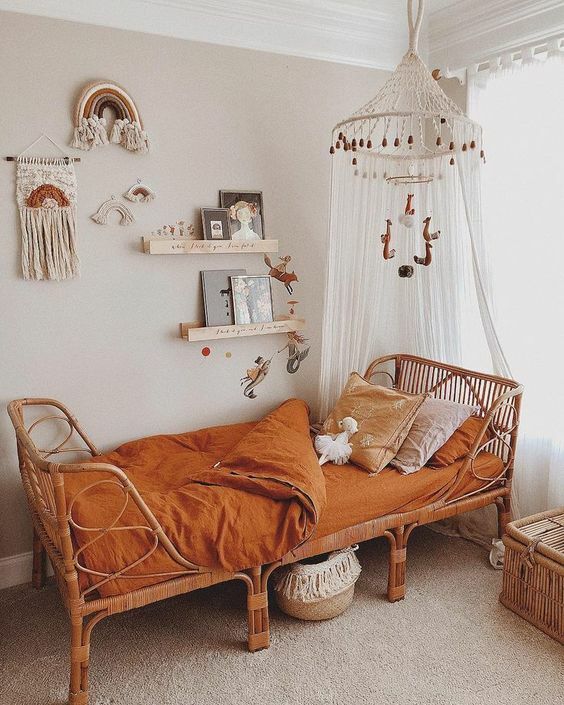 While rattan bed can enhance bohemian and natural inspired bedroom, rattan bed can look great too in the pretty and elegant room. Seen in this bedroom is a long rattan bed placed along the wall with trees wallpaper. 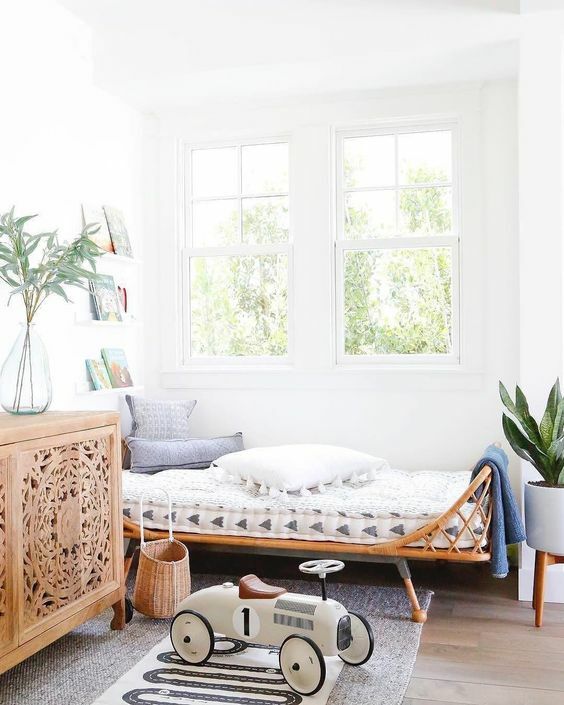 The white fur rug and the wooden rocking toy looks delicate and pretty it is a great compliment to the rattan bed with white bedding and pillows. While bohemian can be a great style on adult’s bedroom, it can also look great in kid’s bedroom. Look a this one here. The rattan bed looks strong and offers great details. The orange bedding looks very warmth. 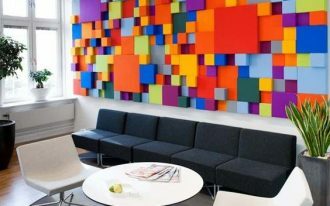 And fringes can be found all over the room.